Three months before the ICC World T20, veteran Indian women pacer Jhulan Goswami announced she is retiring from T20Is. 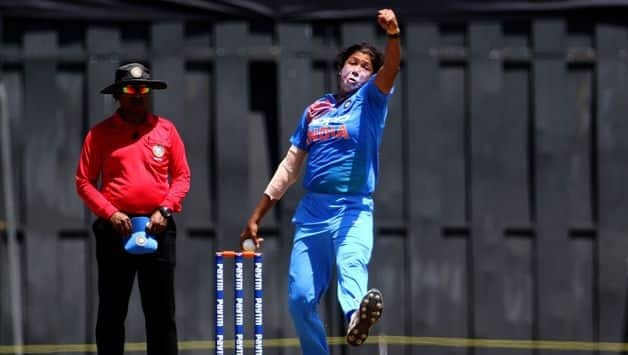 Three months before the ICC World T20, veteran Indian women pacer Jhulan Goswami announced she is retiring from T20Is with immediate effect. She has revealed it was a decision she has been contemplating for a long time and her focus is now on playing ODIs. She played in 68 T20Is for India, picking up 56 wickets. The game against Bangladesh women in June earlier this year becomes the last time Jhulan played a T20I game. 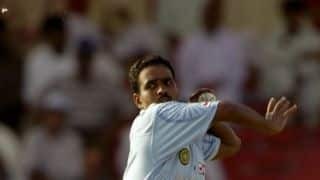 The decision was announced by the BCCI in a media release on Thursday. The 35-year-old said that she has age has been a major factor towards her decision to call time on T20I career. “I am not going to disclose what happened but it was going on my mind (after the Asia Cup). Cricket has become tougher, and I have realised my body is taking time to recover,” she said. Jhulan holds the distinction of being the first female cricketer to take 200 wickets in ODIs. In May, she surpassed Cathryn Fitzpatrick to become the highest wicket-taker in women’s ODI history. “It’s not the time to regret. I’ve to focus on ODIs,” she said. Known as the Chakdaha Express, Jhulan’s best T20I performance came against Australia in 2012 where her 5/11 gave India a consolation win in a three-match series.